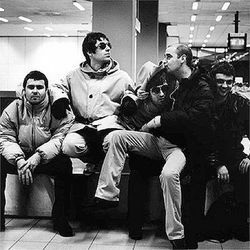 By halfway through 2007, recording and mixing of Dig Out Your Bible had been finished and the album was ready to be released, however, for some inexplicably reason, the band (And by band, I mean Noel) decided to not release for exactly a year later, or as Liam put it “Not for another 134 days!”. Noel’s decision left many Oasis fans bemused, with many concluding that he just needed some more time to think up of insults to throw at rival bands. 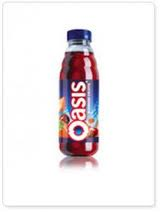 The Kaiser Shits have since become Noel’s chosen band to bag out at every single opportunity, many Oasis fans are angry at this, claiming that The Kaiser Shits are not worthy of being insulted by Noel. Noel's shrivelled face is a reult of being bash in the head by a salt miner because he kept saying tht at the end of the day thats it isn't it and it pissed people off. This page was last edited on 7 November 2013, at 03:35.